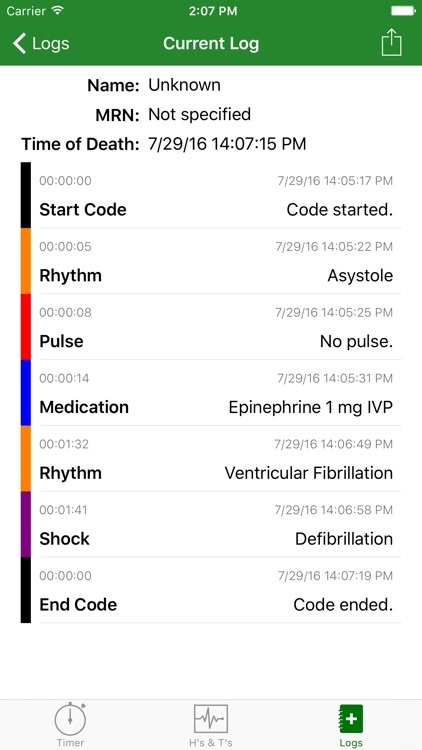 It is the *only* app that tells you what to do and when to do it during a code (medications, shocks, etc) based on the rhythm in real time. 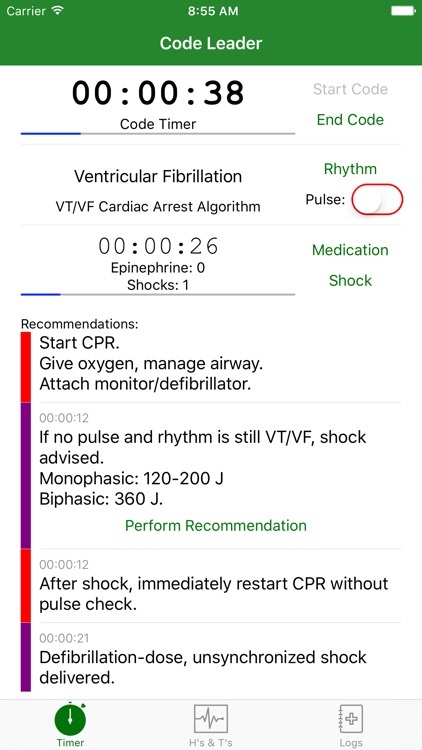 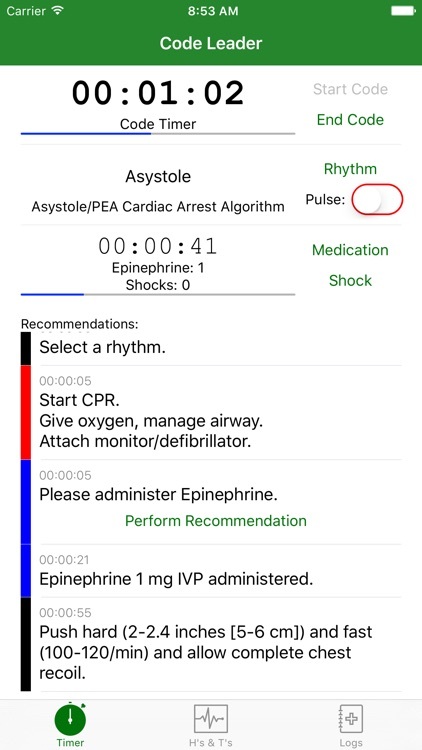 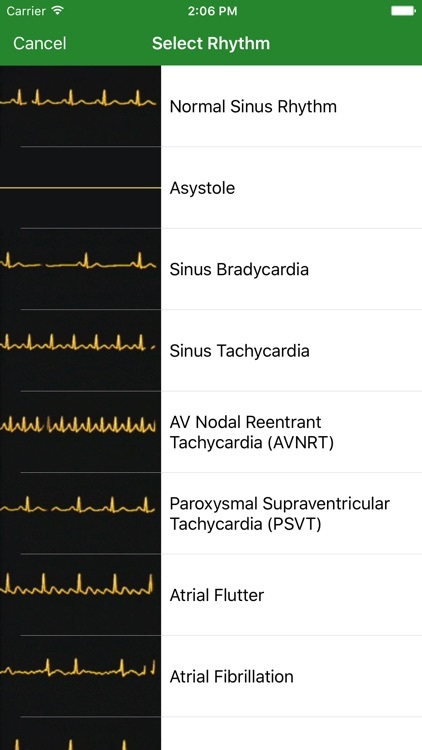 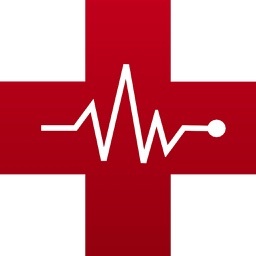 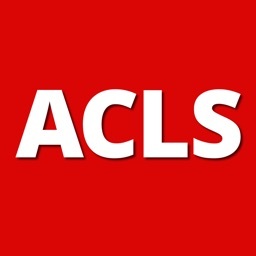 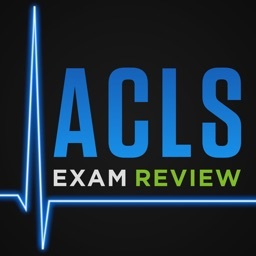 Those certified in Advanced Cardiovascular Life Support (ACLS) will recognize the algorithms supported in this app. 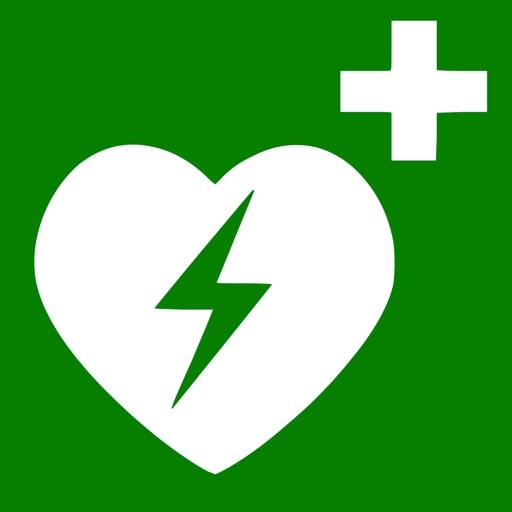 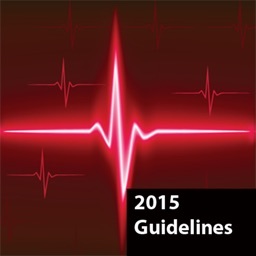 Code Leader follows the 2015 Guidelines of the American Heart Association for Cardiopulmonary Resuscitation (CPR) and Emergency Cardiovascular Care (ECC). 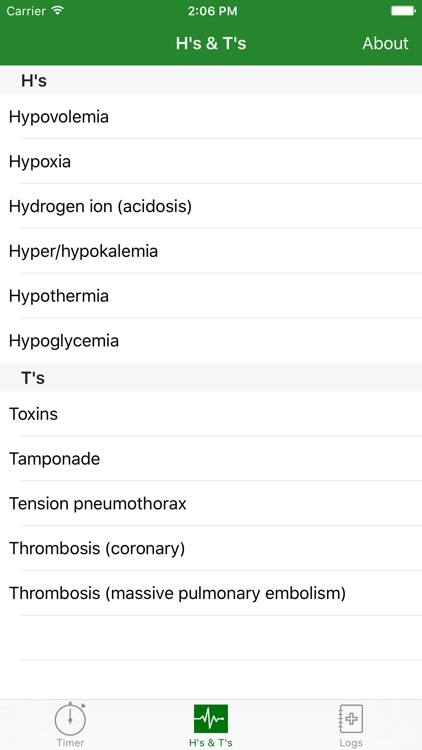 Written by Andrew Hromada, MD.